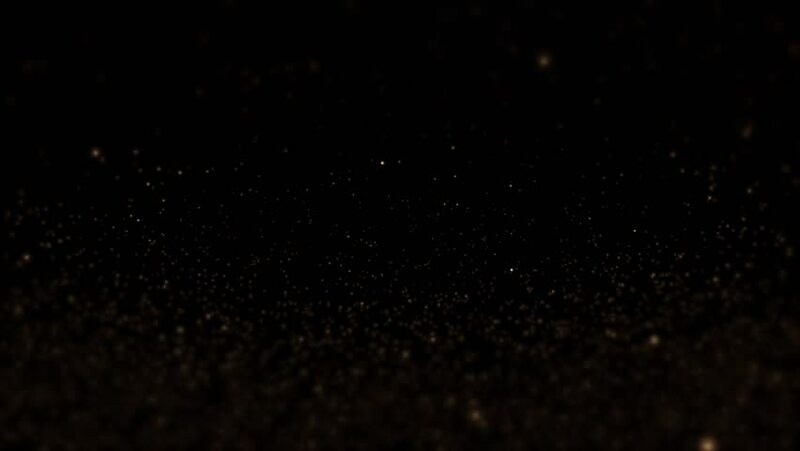 Flying gold dust on a black background. Abstract footage. hd00:30Gold Particles. Natural Floating Organic Particles On beatiful relaxing Background. Glittering Particles With Bokeh. Slow motion. 4k00:10Natural Organic Dust Particles Floating On Black Background. Dynamic Dust Particles Randomly Float In Space With Fast And Slow Motion. Shimmering Glittering Colored Particles With Bokeh In The Air.